The Village at Bradley Branch offers condos and townhomes in a wonderful South Asheville NC location. Choose The Village at Bradley Branch for affordable condos and townhomes in the Asheville area. 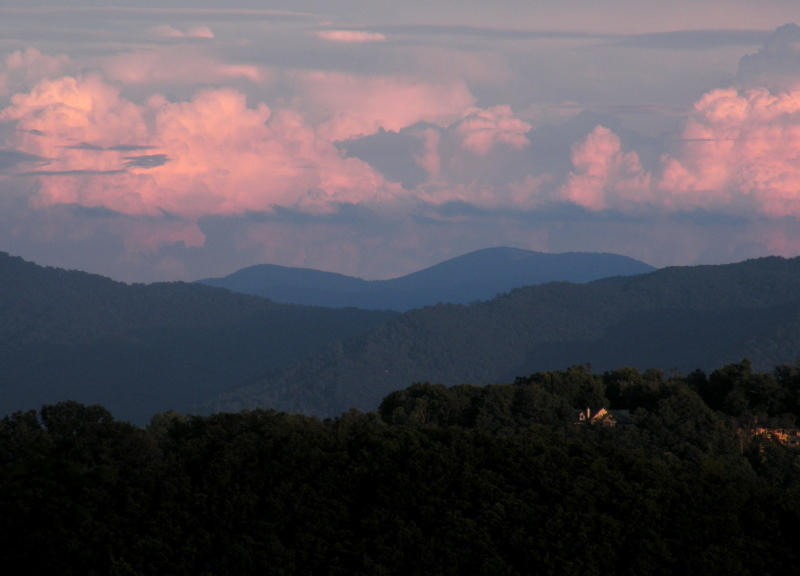 Call Green Mountain Realty at 828.215.9064 for homes, condos, land and real estate in the Asheville area.